A beach with pebbles has it advantages; you do not get sand between your stuff. But other people want nothing more than sand in their hair and between the toes. 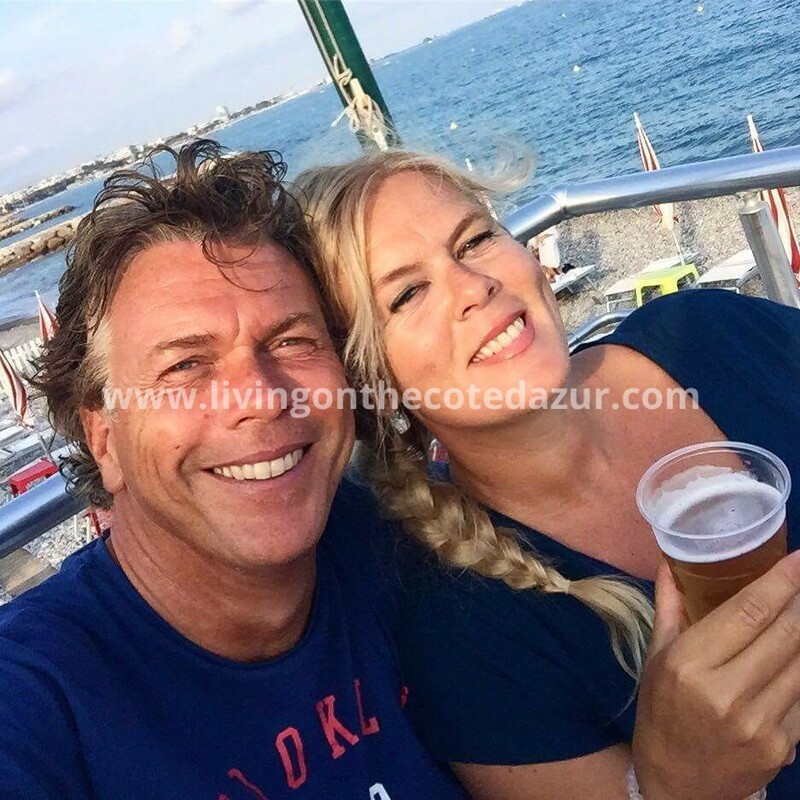 On the Côte d’Azur you will find beaches for every body. 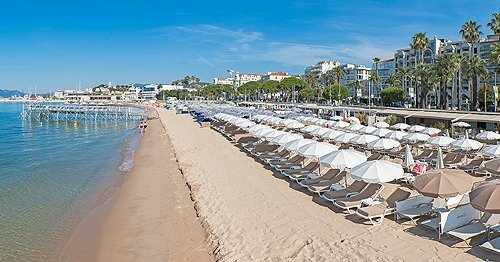 For those who prefer not to come stumbling out of the sea due to the pebble beaches, the fine white sand beaches of Cannes are a joy; a real treat for your feet. 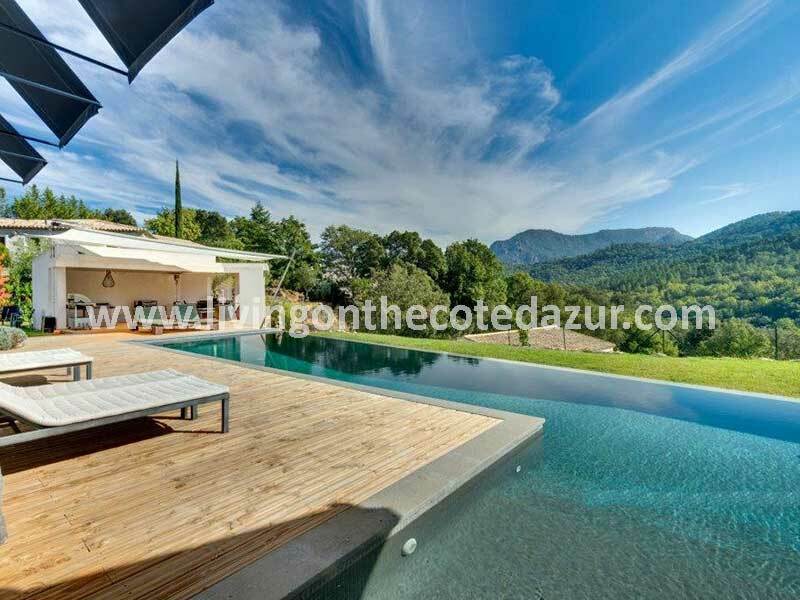 Officially the Cannes coastline is 15 kilometers long, but this includes the Lerins islands. On the mainland lies 7.5 kilometers sloping sandy beaches with many good restaurants. There are 13 public beaches, two town beaches and 33 private beaches. 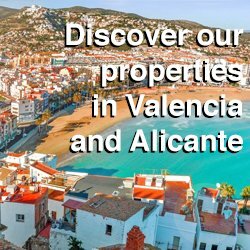 On private beaches you can rent a deck chair and umbrella for a price that fluctuates between 10 up to 20 euros per day. Of course there is an area that only locals know. If you are on a budget and don’t want to spend 20 euros for a sun lounger, you can rent very cheap sunbeds and parasols on Plage Zamenhoff (right next to the car park Parc Croisette) and Plage Macé (near the Palais des Festivals), both public beaches are exploited by the municipality. It will save you on average half the normal commercial rates. Only rule is that you do not bring your own snack or drink, but buy your food at the snack huts that are on the boulevard. Here you buy a salad Niçoise for about 5 euros. On these beaches are neat showers and toilets. 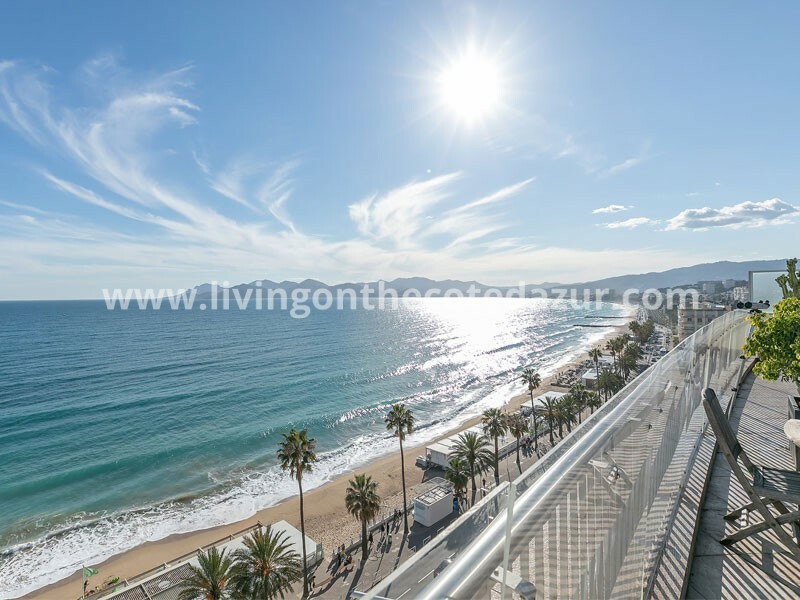 Are you standing in Cannes with your nose to the sea, there are four areas where you can enjoy the sea and the sun. From left to right that Gazagnaire Plage, Plage Porto Canto, Plage Croisette Boulevard and the Plage du Midi which passes into the beaches of Mandelieu. Here are all public beaches where you can bring your own stretcher. To the left of the Palais des Festivals. During the Cannes Film Festival a large screen is placed for the audience to watch special avant premieres. Walk left along the surf (direction Nice) then you get to Plage Casino, also called C Plage. The beach for sports enthusiasts; here many volleyball matches are played. If you walk through, just before the turn of the beach, you see Plage Zamenhoff. Here you can rent sunbeds for about 4 euros per day. Come really early because the locals are of course all around 9am. Direction Palm Beach is finally Bijou Plage. A favorite big white sand beach where no cigarettes will be found; here it is forbidden to smoke. You can now walk around Palm Beach to the Boulevard Gazagnaire. Here you will find a public beach; Plage Moure Rouge. 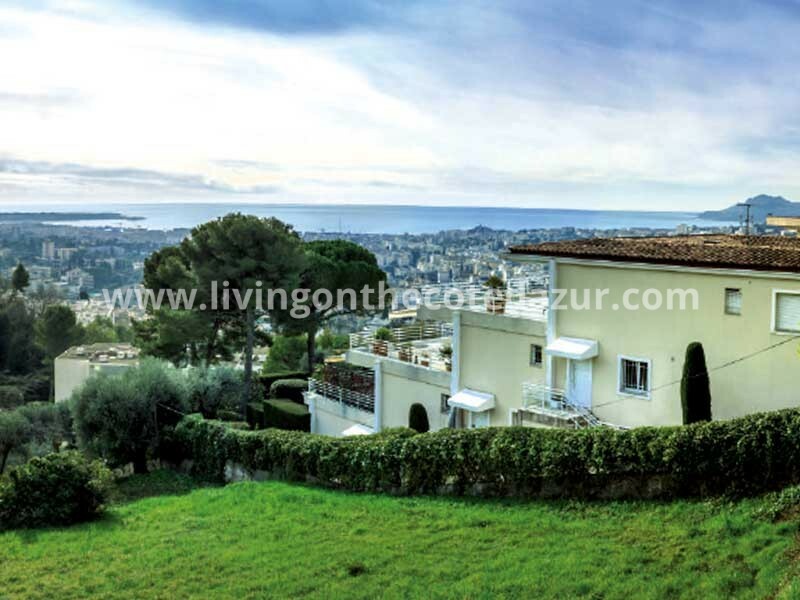 The most eastern beach of Cannes with a wide view over the sea towards Cap d’Antibes. Loved by locals and (kite) surfers. For a good reason there is a First Aid post. On the whole other side of the harbor (so back and past the Palais de Festivals) are the Plages du Midi. Just next to the port, ideal for children due to the lack of waves. Between Okey Beach club and the old port. 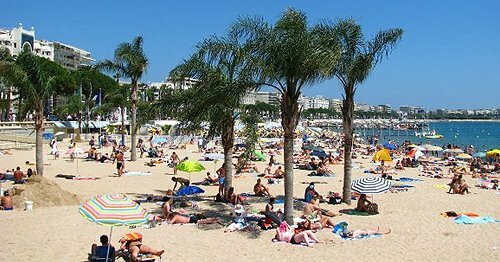 More public beach is here to La Bocca, the westernmost corner of Cannes. Public beach which also is widely played volleyball, a very popular sport in South France. Just beyond lies Plage Laugier. Small public beach between Blue Beach and Belle Plage. Do you want to be even quieter, then head towards Mandelieu to Plage de l’Abreuvoir. This beach is also partly used by Les Sables d’Or. Look to the right, you will see the famous rock of La Bocca. A special place with a striking rocky outcrop protruding from the water. This is the second beach in Cannes where it is forbidden to smoke. There is nothing as relaxing as a day lounging on a deck chair with an attentive waiter at your feet. 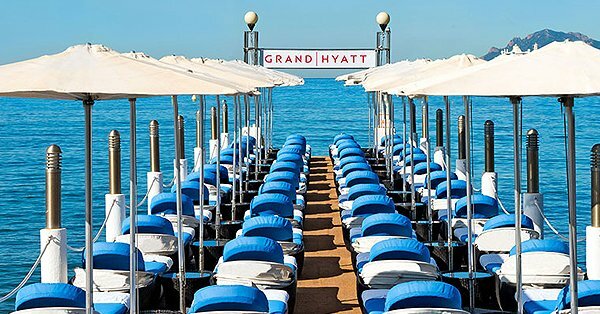 Cannes knows how the adventurous tourists should be entertained; you get up, take a dip in the sea, lie down again, check your mail using the free WiFi, order yet another drink whilst reading the menu for the extended lunch you have soon at the table or on your deckchair. 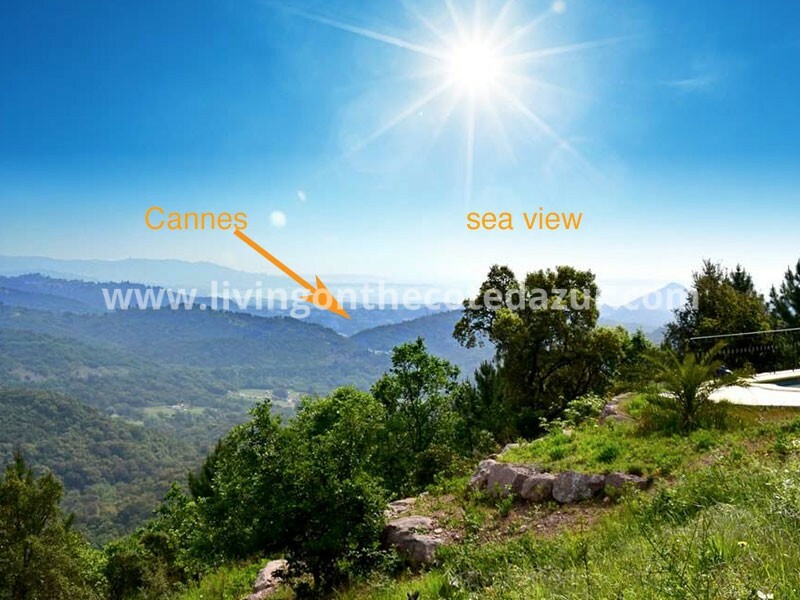 Just in front of Cannes you can see two islands; one is the Ile Saint Honorat. Here you find the old abbey where monks still live in peace. You can visit the abbey and taste some of the local produced wine. But if you want a day in the fun and the sea, you better take the boat to Ile Sainte Marguerite. Large pine trees and easy to walk path lead to amazing little creeks and beaches. Bring a towel, some food and discover this unknown jewel of the French Riviera!